Waldo’s Pest Control, located in Bakersfield, CA provides pest control and extermination services to residential and commercial customers. Pests can be a bothersome hassle in a household. Apart from being a nuisance, they are also a health hazard. As far as pests and bugs are concerned, prevention is better than cure. 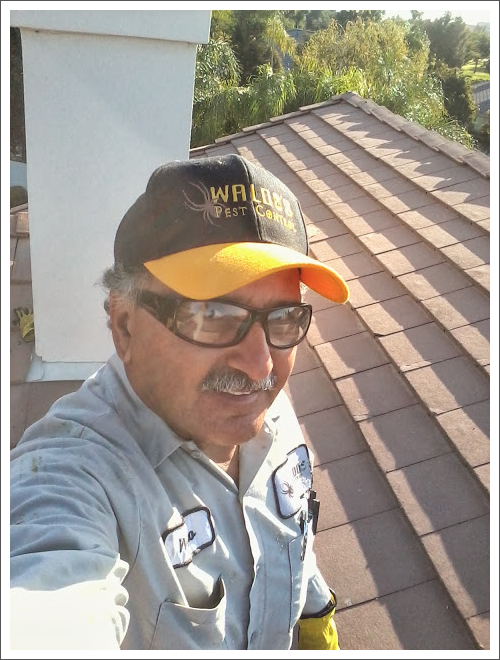 Waldo’s Pest Control, situated in Bakersfield, CA provides complete pest control and wild animal removal services to both residential and commercial customers. We have been serving the Kern County area since 1997 and have over 30 years of experience. We are licensed pest controllers (Lic. # OPR9733) and we have skilled pest control technicians who are experienced and adept at detecting pest infestations. The key to thorough termination of pests is to detect all the areas that are infested with pests. Waldo’s Pest Control knows all the possible areas in your premises where pests are to be found and we quickly survey them for infestation. Copyright © 2014 Waldo's Pest Control. All rights reserved.